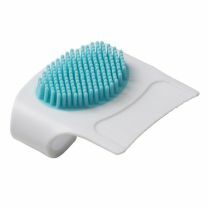 Baby care 2-in-1 design for thorough cradle cap care. 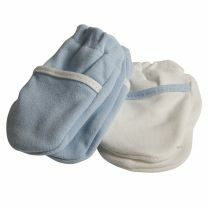 No Scratch Mittens were designed to help prevent infants from accidentally scratching themselves. The soft cotton material is comfortable for baby and the elastic wrist bands keep them securely in place. Find your nearest store of contact our Customer Service team for more information. 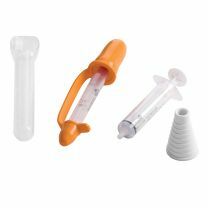 This convenient medicine set contains three medicine dispensing options for your sick child. Find your nearest store of contact our Customer Service team for more information. 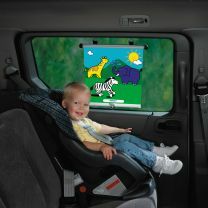 The Super Roller Shade protects your baby from the harsh sun with a car window shade. Find your nearest store of contact our Customer Service team for more information. 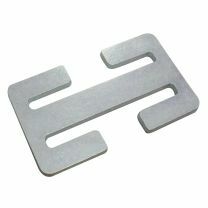 The Organiser Clip is designed for convenience, to keep all your belongings hooked to one clip. Find your nearest store of contact our Customer Service team for more information. The Roller Shade is designed to protect young children from the sun's dangerous rays. 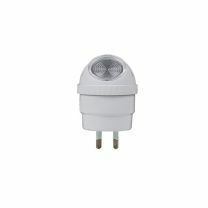 This durable shield may either be clipped onto a partially opened window or attached to a closed window with suction cups. Find your nearest store of contact our Customer Service team for more information. 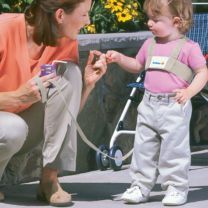 The Safety Harness is designed to keep tots close while shopping and travelling. It is made of soft, webbed material and adjusts to fit growing toddlers. Find your nearest store of contact our Customer Service team for more information. 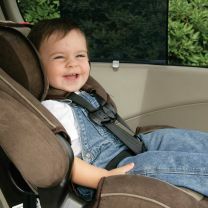 The mirror securely suctions to the back or side car window and the unique swivel feature allows parents to make adjustments so that they can gain a clear view of baby's actions. 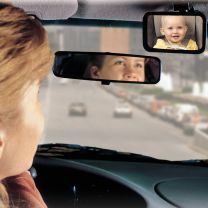 The mirror will clip to the visor when baby is old enough to sit facing forward. Find your nearest store of contact our Customer Service team for more information. 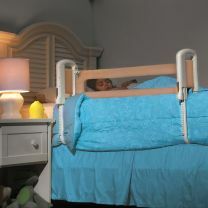 Keep baby cool and protected with this versatile deluxe roller shade. Find your nearest store of contact our Customer Service team for more information. 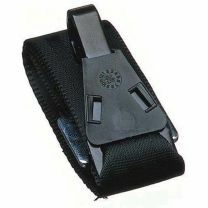 This locking clip prevents the seatbelt from slipping, loosening, and tightening when fed through the child restraint. Find your nearest store of contact our Customer Service team for more information. 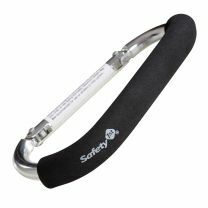 This extension strap is designed to lengthen upper anchorage strap when additional length is required to connect to anchor point. Find your nearest store of contact our Customer Service team for more information.